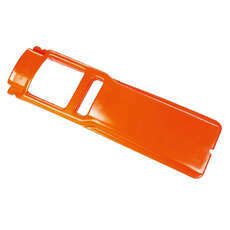 The compact RUK paddle is fantastic for general use and is a massive help in case of emergency. It’s for easy to store on your vessel and while it may look small, it has the added benefit of being able to extend up to 105cm. 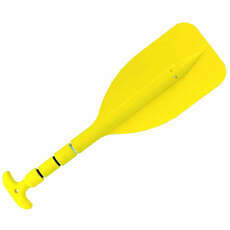 If you’re looking for ways to improve your safety while out on the water the floating emergency telescopic paddle from RUK is the perfect choice, they’re ideal for a spare emergency paddle, especially for small dinghies and boats. At extremely affordable prices, these praddles and paddles for dinghies are the go to choice if you’re looking to upgrade your current equipment. We’ve handpicked these items to ensure that you are in control while sailing and could not recommend them enough. Don’t just take our word on the quality though, buy your very own today and discover the ease of use and high standard of manufacturing that has made them a must have for sailors across the world. Perfect for beginners and ideal for experts, these paddles are a must have and will always come in handy, no matter where you are.